Our mainly raw molybdenum is molybdenum powder, molybdenum trioxide, molybdenum disulfide powder, molybdenum silicide powder. For molybdenum powder, we have fine molybdenum powder with <1μm, regular molybdenum powder and coarse molybdenum powder, granulated molybdenum powder and spherical molybdenum powder. 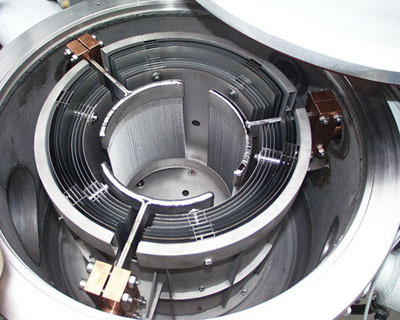 Molybdenum Silicide Powder is the raw material of molybdneum silicide heaters which is resistance to high temperature oxidation. 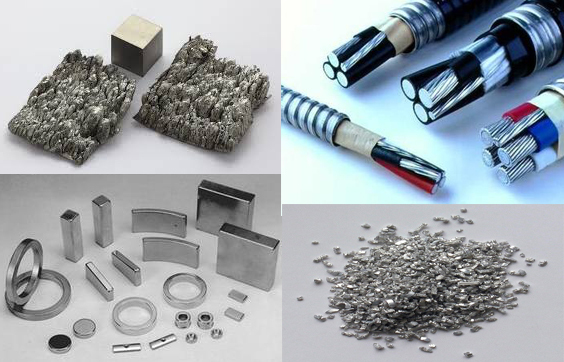 Molybdenum powder is used for processing electronic components, sintered molybdenum products, and super alloy additives. It can be used as thermal spray material. We provide molybdenum powder with wide range PSD. Molybdenum trioxide powder (MoO3 powder, molybdenum oxide powder) can be used for removal of sulphur and nitrogenous products in the petroleum industry. 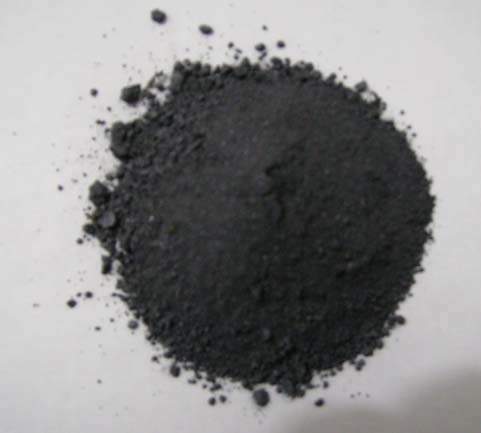 We provide APS 5μm molybdenum trioxde powder and its nanopowder. 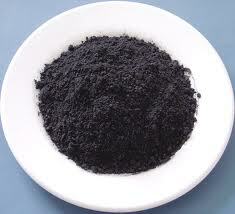 We provide molybdenum disulfide powder (MoS2 powder) with purity 98% to 99.9%, particle size 0.4-4.0µm. 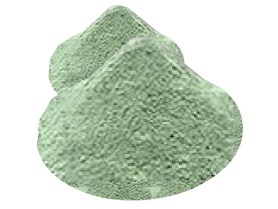 We also provide nano molybdenum disulfide powder. It is used for wear-resistant coatings and lubricants.